The alliance partner Apna Dal Sonelal in Uttar Pradesh has raised the alarm bells for the upcoming 2019 polls, stating that they can take any decision ahead of the polls. The smaller parties are now stretching their arms to strike a deal with the ruling BJP to receive more seats for the upcoming polls of 2019, as the spill over effect of the recently concluded assembly elections has started to showcase its colors. Now, its the regional parties who are playing the king makers role for the upcoming elections as the political pundits have predicted that the ruling BJP would lose around 70-100 seats from its current count and then, it will be the coalition politics which will take the center stage. 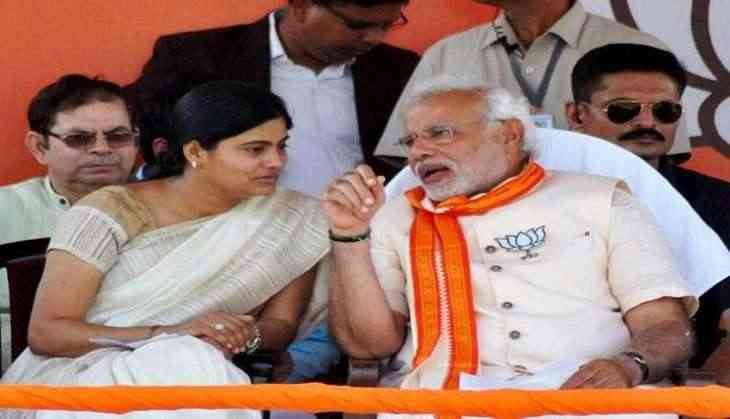 Ashish Patel said that in a recently concluded function organized by the Ministry of Health and Welfare, the state minister for the ministry Anupriya Patel doesn’t gets the invite. Patel added that “Apart from this, the BJP government in the state has grossly ignored Apna Dal (S) in appointing chairpersons and other officials of corporations. 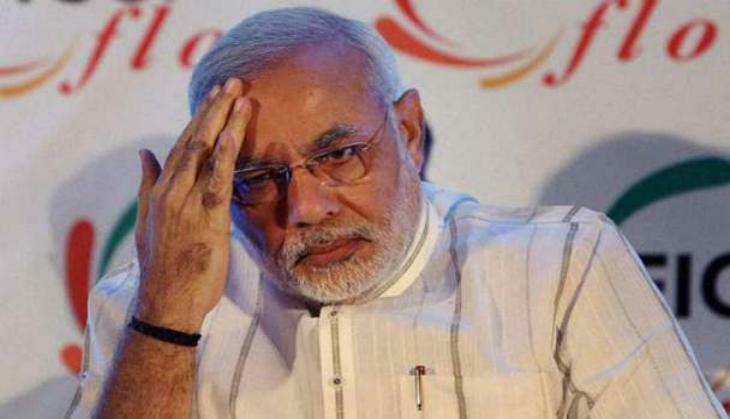 There is a section of people in the BJP, which does not want that Prime Minister Narendra Modi is re-elected in 2019 Lok Sabha polls and it is this section of the BJP, which is torturing us,” as reported by the NDTV.